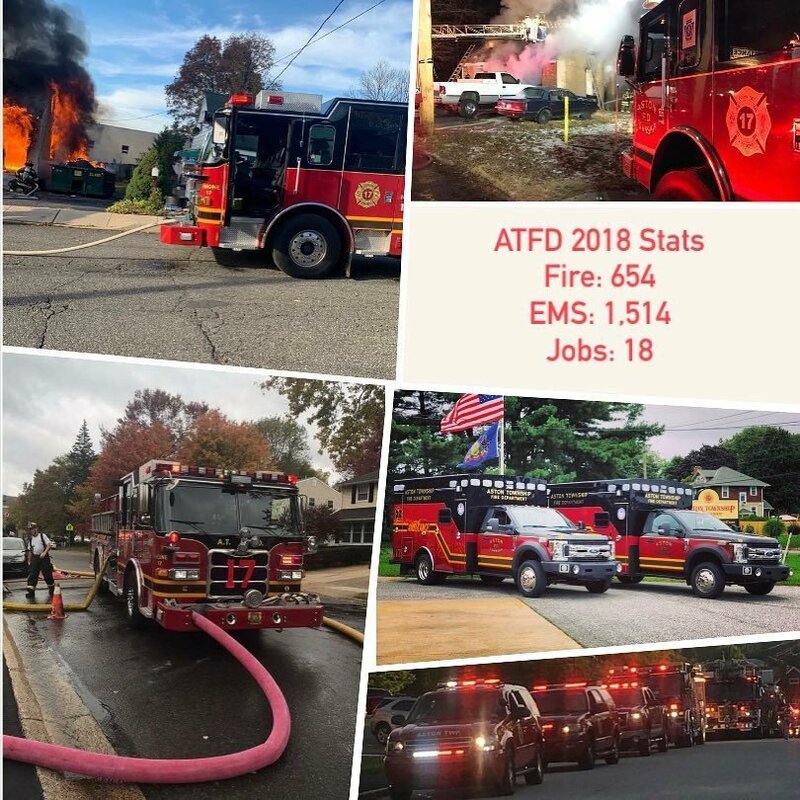 2018 has come to an end for the ATFD. Here are the run stats for the year. Thank you to all our members who dedicated their time.